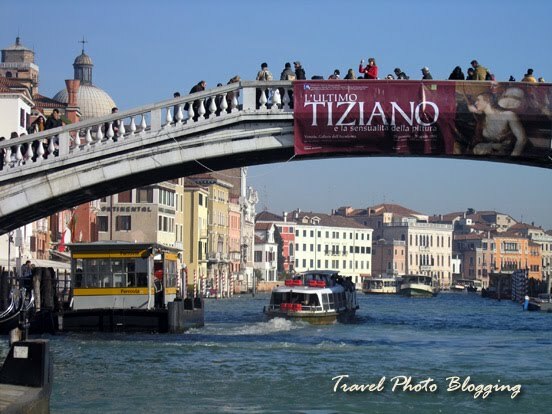 Travel Photo Blogging: Visiting Venice Carnival this year? Visiting Venice Carnival this year? If you want to see The Venice Carnival in full glory, you might still just make it in time this year. However, you should make a quick last minute reservation. Since most of the accommodations (at least the really good and affordable ones) might be already taken, I suggest you book something in a city nearby. Then you can take as many day trips you want into the Floating city. Official dates for this year's carnival activities are from the 19th until the 20th of February and from the 26th of February till the 8th of March 2011. For all additional information (in case you don't find it on my blog) visit the official website of the Venice Carnival 2011. Despite the fact a week ago I was driving practically by the city, this year I decided to skip this event altogether. I wrote about the cities main turn-offs this time of year in this post. If you didn't click on the suggested link let me just sum it all up in a six letter word: CROWDS. If for any reason you also won't make it to Venice this year, you might at least scroll through some nice photos I took in this photogenic little city - they may just make you change your mind in the last moment. To open my other posts related to Venice, simply click on the Venice label on the right. Undoubtedly, this is the best time to schedule the trip to Venice, and I am definitely visiting it next year.